Dr. Moshe Feldenkrais (1904 – 1984) emigrated from Russia to Mandatory Palestine (Israel) when he was a young man. This young pioneer was employed as a construction worker, building the first neighborhoods of modern-day Tel Aviv. He completed his academic studies in Paris, obtaining a degree in mechanical and electrical engineering in 1933. In 1937 he was awarded a doctorate from the Sorbonne in the field of nuclear physics. During this period, Dr. Feldenkrais became interested in judo and was the first westerner to be awarded a black belt. A knee injury, sustained while playing soccer, left Dr. Feldenkrais almost unable to walk. In an effort to avoid risky surgery, he trained his formidable intellect on human movement. This lead him to what became his life’s work; exploring the principles of human movement, the influence of gravity on movement, and analyzing human evolutionary development. Synthesizing many fields of endeavor, some still in their infancy, Dr. Feldenkrais came to recognize the reciprocity of the physical-evolutionary facet of human movement and other dynamics such as family structure, heredity, environment, education, social, and cultural factors. Drawing on this wide base of knowledge, Dr. Feldenkrais developed his method. The Feldenkrais Method is based on a learning process applied to physical movement, allowing participants to learn and develop at their own pace and in their own unique way. Dr. Feldenkrais went on to teach his method in programs all over the world, passing on his discoveries to a generation of teachers he trained in the Feldenkrais Method. He wrote many books throughout his lifetime and actively documented his work, leaving a rich inheritance for those who continue his work today. The Feldenkrais Method, developed by Dr. Moshe Feldenkrais from 1940 until his death in 1984, is a learning process that enables a person to fulfill his or her physical and emotional potential through physical and mental awareness. Over the course of a lifetime, a person develops inaccuracies in the execution of everyday movements, which become habitual. At a later stage, these habits cause a degeneration in physical functioning, which, in turn, causes pain and influences one’s behavior and emotional state. How can you reclaim a functional norm? Dr. Feldenkrais believed that, whereas the body and mind are an inseparable whole, the improvement of physical functioning through movement influences not only physical capabilities, but affects emotional and intellectual capabilities and the entire personality. The body pattern of anxiety, a term coined by Dr. Feldenkrais, describes the connection between behavior and the somatic manifestations of anxiety. Tension and anxiety cause a chain reaction of physical reactions, such as muscle cramps, holding the breath, accelerated pulse rate, and increased perspiration. These phenomena affect posture and movement. The Feldenkrais Method observes a person’s movement and tries to understand this his unique way of functioning. The Feldenkrais Method enriches the pupil’s capability to cope with many situations. You can reclaim efficient functioning by reorganizing your movement through being more aware and by asking yourself “How do I move?” and “How do I perform even the simplest movements of daily life, like walking, sitting, holding a pen, or reaching for a cup? Change and improvement help relieve or avoid pain and lessen physical and emotional stress, leading to greater enjoyment in our daily lives. 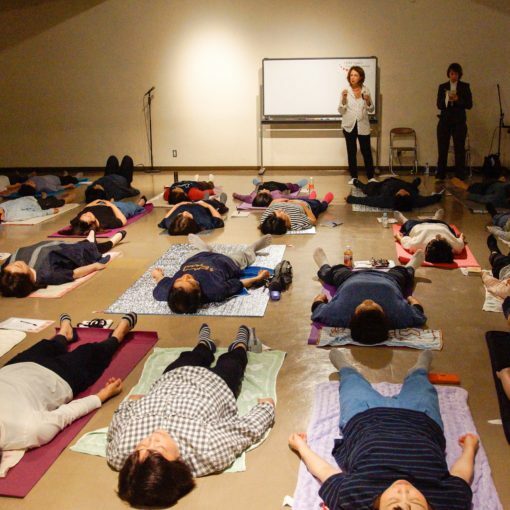 During Feldenkrais Method lessons, students can experience a new self-awareness that connects movement, sensation, thought, emotions, and imagination. The Method’s hallmark noncompetitive and self-paced environment allows participants to discover their full, personal potential. Awareness Through Movement (ATM) lessons are usually done in a prone position and involve slow and effortless movements. Prone positions free the nervous system from having to cope with the effects of gravity, free us from our habitual movements, and heighten our sensitivity to subtle changes. 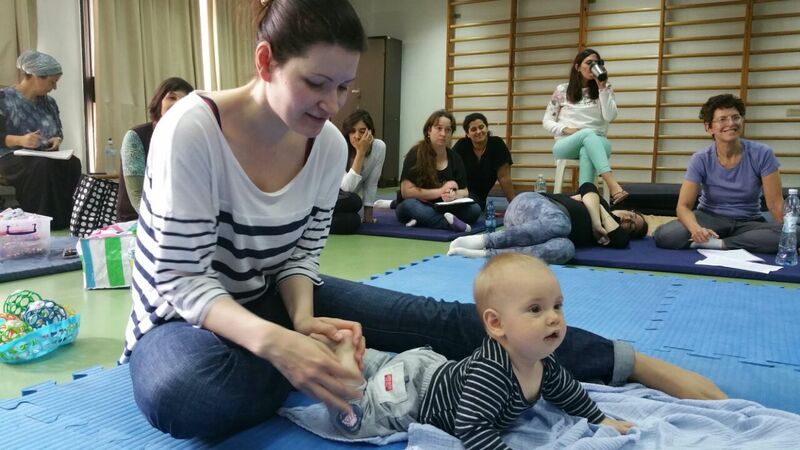 A Functional Integration (FI) is a hands-on lesson suitable for people who require more individual attention. It is learning-based and depends on a nonverbal, sensory dialogue that develops between the teacher and the student. Springing from the small core group of Dr. Feldenkrais’ original 13 students, Feldenkrais teachers and centers are now found around the globe. Feldenkrais trainers and teachers are dedicated to the ongoing development of the Feldenkrais Method, following the principles of intellectual curiosity and physical vitality bequeathed by Dr. Feldenkrais. Over the years, the efficacy of the Feldenkrais Method has been accepted by the medical community. Feldenkrais practitioners work in pain clinics, alternative medicine centers, and health care programs. 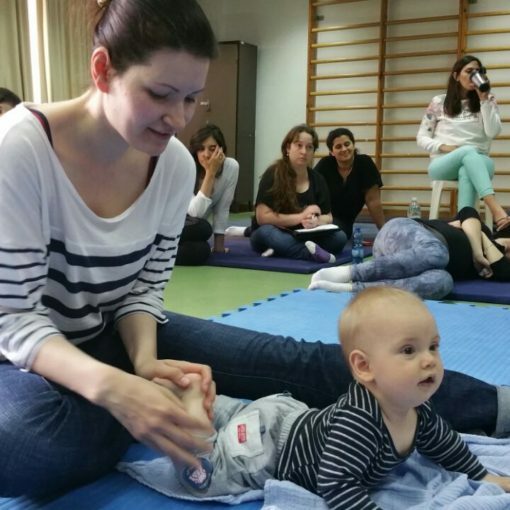 The Feldenkrais Method is popular in formal and informal education and in classes for special needs pupils. Athletes, musicians, dancers, actors, and singers have all benefited from the Feldenkrais Method. 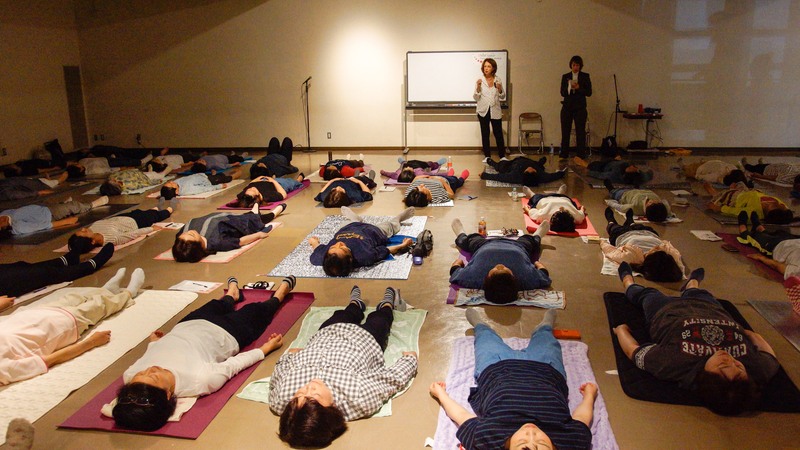 Today there are active Feldenkrais centers in the United States, Mexico, Europe, Japan, South America, Israel, and in additional locations.